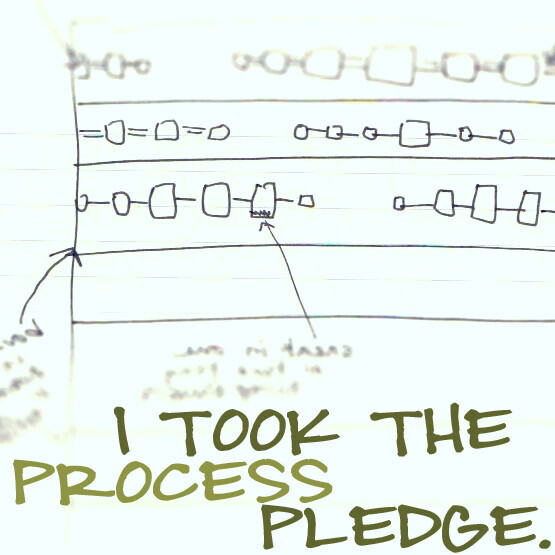 The Story of Kat: FIRST EVER GVK GIVEAWAY! Finally, we are opening up our first ever giveaway! The winner will be receiving these "spring cleaning" inspired items: a matroishka lavender sachet as well as this charming laundry bag for delicates! These are both new items from geschichtenvonkat with more arriving in the shop soon. See the bottom of this post for details on the items and more photos. –To enter this giveaway go to my shop, then return here and leave a comment on this post about something you found, nothing more to it! –On April 4th, I will be drawing a name from a hat (literally). After the name is drawn I will contact that person. However, if they do not respond within three days another name will be picked!! –I will enter your name 2 extra times if you write about my shop and our giveaway on your own blog—just leave another comment on this post with the link to your post so I can easily find it. –I will enter your name 5 extra times if you purchase something from my shop—again, just leave another comment on this post about what you got. This laundry bag is made of muslin with a drawstring cord closure. The decorative fabric on the bottom is cotton and is quilted with a delicate top-stitch. The matroishka is a linoblock print which i carved after one of my own drawings. The print was then accented with some embroidery. The laundry bag can be used to seperate delicates in the wash (cold, gentle cycle only) or stash your delicates and other odd n' ends in it for easy organizing during travel. You could even tie the cord around a hanger in your closet and use it to store scarves, sashes, and other accessories. The second item is this lavender sachet made with cotton and natural linen on the back. It is filled with a mix of organic lavender blossoms and a small amount of organic flax seed—just scrunch them with your hand to activate the oils after they've sat for a while. The sachet can freshen up your closet or dresser drawers and you can also put them in your pillowcase to help you relax as you fall asleep or place between guest towels and sheets to make them feel like royalty when they arrive! I LOVE these items you are giving away!! I also LOVE the hot/cold aromatherapy pack in the Japanese Fabric! So cute and unique! My family definitely needs one of these in the house we moved into! That laundry bag is so cute! 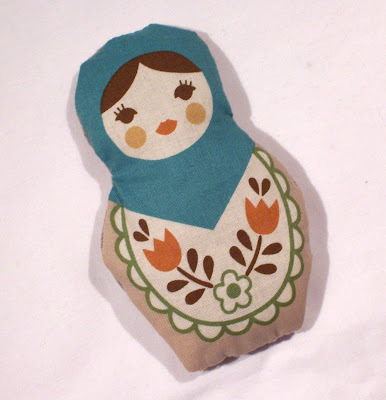 I have always been a bit obsessed with Matroishka dolls, so this giveaway is the coolest ever! I love the hot/cold pack (of course in the Japanese Matroishka print!) - SO very handy to have. I am imagining it now, all nice and heated, supporting my poor sore wrist while I use the mouse. I love the lime black and white cafe apron! Thank you for the wonderful giveaway. I like the envelope with vintage couple. Will send you a convo! I love your Double Stuffed Toille Hot and Cold Weather Draft Stopper Snake for Windows and Doors! You have many wonderful items in your shop, it is so hard to choose a favorite but I really loved the Pink Rose Linoblock Hand-Printed Cafe Apron. Thanks for the chance to win some awesome prizes. I love the Pink Rose Cafe apron! I visited your neat shop and was taken with these! The Vintage Hand Embroidered Cream White Blue Red Green Napkin Set of Four!! They are charming and so delicate! PS: Thanks for entering to my giveaway! I love Vintage Couple Custom Lined Envelope with Upcycled and Fine Paper. It is beautiful! Thanks a lot. I am totally loving Kokka Cotton Farm and Sheep Set of 3 Fabric Covered Button Magnets in Handmade Envelope. These would look so cute on my fridge! I LOVE your Two Craft Knitting Button Themed Lined Envelopes of Fine and Recycled Papers. Such a cute idea. I found some wonderful vintage spoons. You have SUCH a cute shop! I love the lime green potholders set! So adorable! Kokka Cotton Farm and Sheep Set of 3 Fabric Covered Button Magnets in Handmade Envelope is really cute. Love the colors! Hot Cold Aromatherapy Flax Pack with Lavender Essential Oil and Matroishka Japanese Import Fabric is my fave item in your shop. i love hotpacks and this is just so cute! Aww, I think the Retro Couple Custom Lined Envelope is a fine idea and super adorable! I really like the Turquoise and Orange Hand-Printed Cafe Apron. Hi, I'm not entering for this giveaway; just want to let you know I've blogged about it here. Thank you for the giveaway. After looking at your inventory, I'm sure you'll do great. I especially love the vintage patterns and how well they've kept. I'd probably buy the Vintage Craft Sewing Book Slapdash Alterations for myself though. I love the Toile Draft Stopper! Toile is my favorite! I like Assorted Pack of Three Make Up Themed Lined Envelopes of Fine and Recycled Papers. Your shop is fantastic!!! I love the items you give away but I found an original and authentique item: set of six vintage aluminum ice cream spoons! It's amazing! I love the Kokka Cotton Farm and sheep buttons! Hot Cold Aromatherapy Rice Pack with Chamomile and Jojoba Essential Oils is my second favorite, this is definitely my first! I'd love to gift it to my Russian friend! 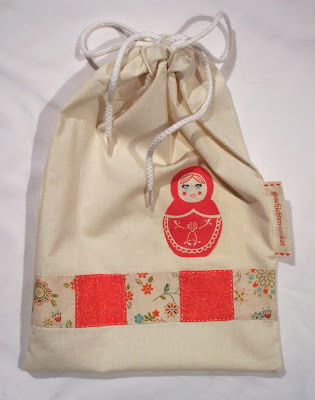 I like the Hot Cold Aromatherapy Flax Pack with Lavender Essential Oil and Matroishka Japanese Import Fabric. Very cute print! 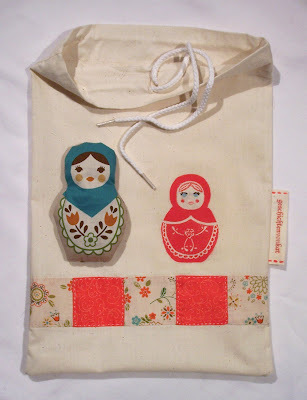 I love the Matryoshka patterned Hot + Cold Pack, it is adorable and I could really use it for my migraines! Wow what adorable items! I love the fabric print on the "Hot Cold Aromatherapy Rice Pack with Lavender Essential Oil." Love the rainbow draft stopper! Lavender is also my favourite scent! I love the Hot Cold Aromatherapy Rice Pack with Chamomile and Jojoba Essential Oils. I like your OOPS SALE Pair of Turquoise and White Floral Hand Printed Potholders (would match the blue paint in my kitchen). I'm partial to the hot/cold aromatherapy pack in either fabric. I have killer sinus headaches/migraines and these things help bunches!!! I like all your themed lined envelopes. Thanks for the chance. well, I love the Hot Cold Aromatherapy Rice Pack with Chamomile and Jojoba Essential Oils from your shop! These: Kokka Cotton Trains and Bears Set of 3 Fabric Covered Button Magnets in Handmade Envelope are so cute! I would love to have them. I love the Lime, Black, and White Hand-Printed Cafe Apron - so cute!! Vintage Scottie Dog Aluminum Cookie Cutter is a cute find! 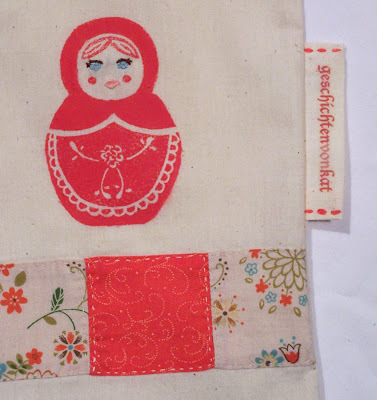 I really like the Russian Matroishka Doll Lavender Sachet. My fiance is from Eastern Europe, so I think it could be something to celebrate his roots. Our son would really love it, as well. I was happy to post a link to your etsy shop this morning. I hope it helps. Congratulations on your first giveaway! Such nice items. I also like the set of 4 vintage hand embroderied napkins. I love the Hot Cold Aromatherapy Rice Pack with Floral Herbal Blend Essential Oils, the sheep fabric is cute too! the rainbow draft snake made me smile. thank you for all your wonderful comments and for sharing my giveaway on your own blogs, i am most grateful and loved reading all your responses. I'm closing the giveaway now and will be back on the blog later tonight to announce the winner!! oh everything you have in your shop is so beautiful. I especially love the Hot Cold Aromatherapy Rice Pack with Floral Herbal Blend Essential Oils - the little sheep are so cute on there. the giveaway items are just so lovely. i have my fingers crossed. I love your potholders...esp. these!